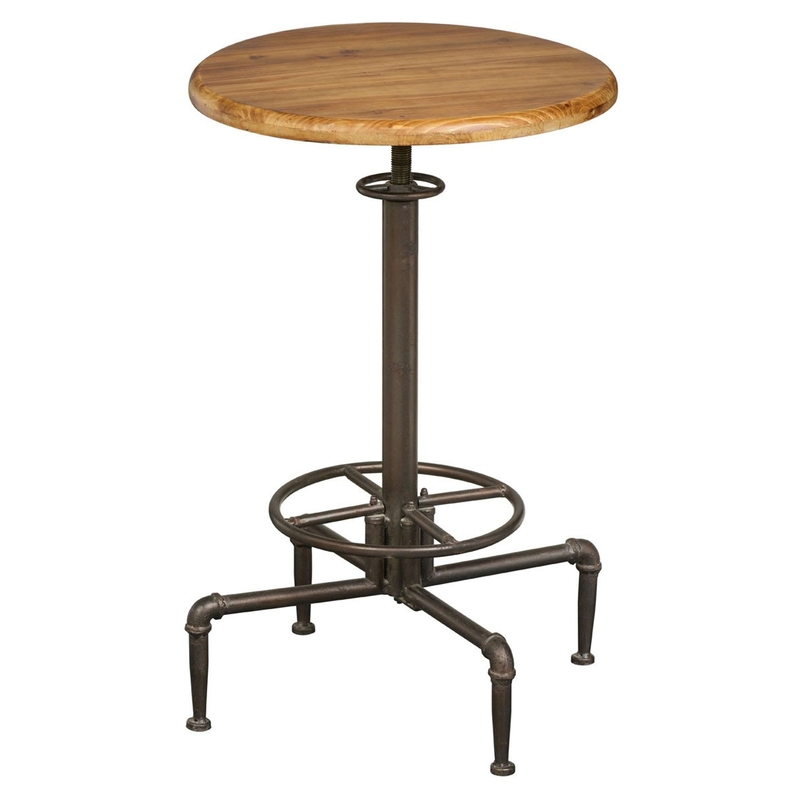 Make your home feel a lot more complete by introducing this fantastic bar table. It has a gorgeous industrial design with a rough, tough factory base. It'll certainly stand out because of its unique design, as well as being a practical addition to your home.